Awesome first visit, wish I would have seen you guys when I first came to town 5 months ago. I had a very relaxing acupuncture session and I will definitely come back. Everyone at Wheeler was extremely kind. I felt valued as a patient and not just like number. Staff and doctor are amazing here! Quality visit. Comfortable with doctor and facility was top notch. Great friendly staff who seem to genuinely care about their patients health. Dr. Wheeler and his staff are awesome! 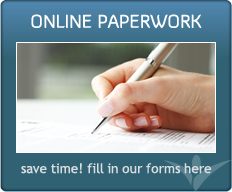 I refer all my friends, family and even acquaintances with back issues to your office. Nice office facilities. Very caring and professional staff. Very friendly staff and genuinely-caring doctor! Very happy I was referred here! Very friendly and helpful environment! We’ve been in your shoes. While many chiropractors are experienced and kind, very few know what it feels like to be fighting for your health – or even for your life. At Wheeler Chiropractic & Acupuncture Clinic our compassion stems from the sympathy that can only be gained through trial itself. 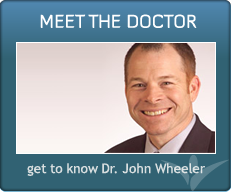 Wichita chiropractor, Dr. John Wheeler knows the concerns and fears of his patients because that’s where he started. And he continues to keep that perspective fresh in his mind as he cares for you and your family. 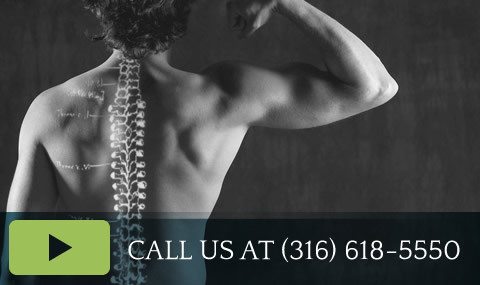 Our 100% referral-based practice is focused on making your unique experience positive and memorable. We pride ourselves on caring more for you, valuing your time and keeping our focus and attention on YOU during each visit. Our patients know that we are quick and easy to get in to see, they know the friends and family they refer to our office will be happy and that we go the extra mile to make it work for every person that comes to our office. Your health is your most valuable possession. You can’t replace it with something else. But you can safeguard it, improve it, and value it highly. We’ll help you get on the path to regaining lost ground in your journey toward wellness, and help you to keep it once you get there. 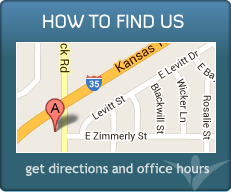 Take a look at our virtual office tour and read about what our patients say about us. Then, give us a call us today to schedule your first appointment.